‘Nerve and Sinew’, WCDC’s first show created for a Salt Lake stage, is a daring and varied collection of contemporary dance featuring audience favorites by Eric Handman, Angela Banchero-Kelleher, Jake Casey, Sarah Donohue, and Brooklyn Draper, and new works by company members Jocelyn Smith and Lyndi Coles. Run time: 90 minutes including 10 minute intermission. Family event. All patrons must have a ticket regardless of age. Eric Handman is an American choreographer and an Associate Professor at the University of Utah’s Department of Modern Dance. Prior to receiving his MFA from the University of Utah in 2003, he earned a BA in English from Skidmore College in 1991. He was a member of New York Theatre Ballet and various New York–based contemporary dance companies such as Doug Varone and Dancers, Nicholas Leichter Dance and Joy Kellman and Company. He teaches domestically and internationally specializing in technique, composition, improvisation, contact improvisation, dance studies, criticism and theory. His choreography has been commissioned by various companies and departments across the United States. He has taught, performed and shown his choreography throughout the United States as well as Costa Rica, England, Finland, France, Germany, Japan, Switzerland and Hungary. 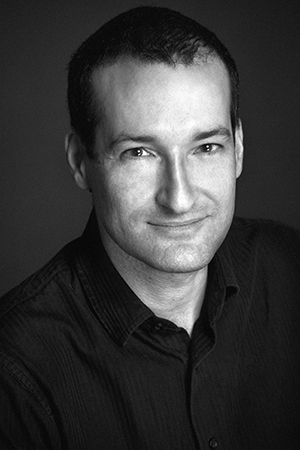 Handman is a Fulbright Specialist and a winner of the New Visions Choreography Competition for Idaho Dance Theater and the International Choreographic Competition for the Northwest Dance Project. His work can be viewed at www.feraltorque.com. 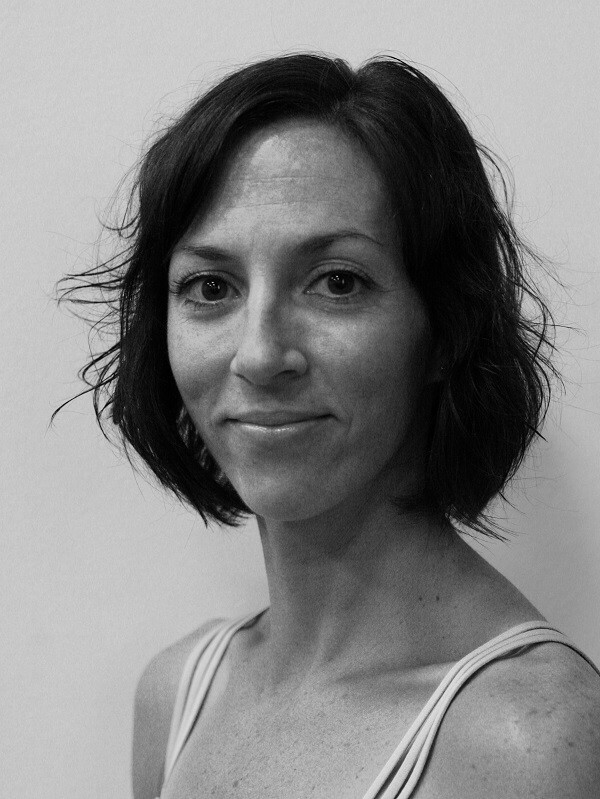 Angela Banchero-Kelleher, MFA, is an Associate Professor of Modern Dance at Utah Valley University. She has had a professional career spanning over twenty years, including 15 years with Repertory Dance Theatre (RDT), during which time she was a featured dancer in both the classical and contemporary work spanning the modern repertory from Duncan to Zvi Gotheiner. 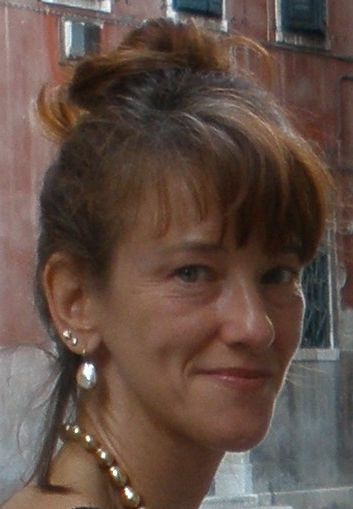 Her performance/teaching career has taken her to venues worldwide, including the La Bella Vita Arts dance workshop in Italy for 4 years and as a guest teacher at Repertory Dance Theatre’s summer workshop specializing in Humphrey/Limon technique. She maintains a deep commitment to RDT and continues to teach and reset roles for the company, most recently the solo from Pigs and Fishes by Elisa Monte. She has presented her choreography internationally, notably Lacuna in Copenhagen at the daCi International conference and Blackbird in Austria. Material Tokens of the Freedom of Thought, was selected for the gala concert at the regional ACDA concert in Missoula, Montana and was performed by Repertory Dance Theatre this past spring. she is currently pursuing scholarship that reflects her interest in dance as a vehicle for social and political activism, presenting her scholarly research internationally and co- publishing a paper in the International Journal of Arts in Society. Angela was awarded the School of the Arts Faculty Excellence in Teaching Award, 2016. 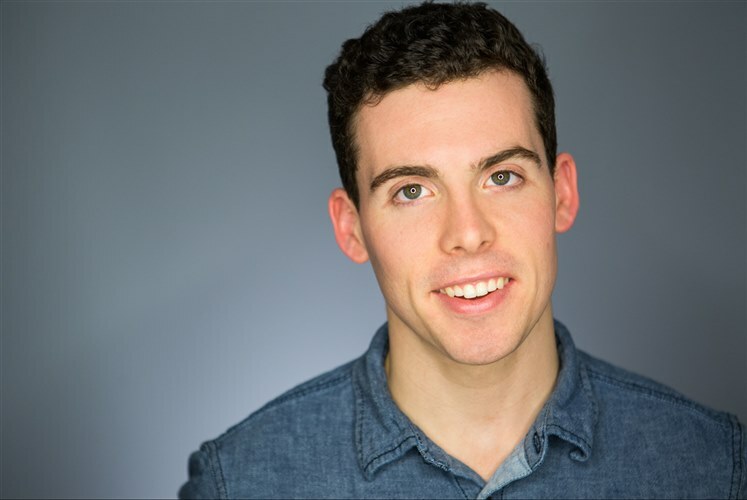 Jake Casey was born in Syracuse, New York, where he began his training with Kathleen Rathbun at the Syracuse City Ballet. He then moved to Philadelphia, Pennsylvania to train on scholarship at the Rock School for Dance Education. During his summers, he studied on scholarship with the Boston Ballet and at the Chautauqua Institution. In the 2013-2014 Season Casey danced as a corps de ballet member with Ballet Idaho, and as an Artist with Lauren Edson & Dancers . Under the artistic direction of Peter Anastos, he performed principal and soloist roles. In Summer of 2014, Jake joined the Cincinnati Ballet, where he danced as a corps de ballet member until Spring of 2017. With Cincinnati he performed in ballets by: Ohad Naharin, Annabelle Lopez-Ochoa, Val Caniparoli, Viktor Plotnikov, Victoria Morgan, Septime Webre, Trey McIntyre, Edwaard Liang, Jennifer Archibald, Adam Houghland, and many others. Casey danced at the National Choreographer’s Initiative in Irvine, CA. In Summer of 2017, Casey moved to Europe to dance with the Estonian Theatre Vanemuine. While with Estonia he performed Soloist and Principal parts in Creations by some Europe’s most sought after choreographers. Choreographically, Jake has been commissioned by several companies to create new works. He has been commissioned by Cincinnati Ballet three times, Metamorphosis Dance Company(Trinidad), Pulse Dance Company( Alaska), and Stalder Dance(UK), to name a few. His work placed second at the Reverbdance Festival in NYC. Jake is also a member of the commercial dance world, where he is represented by DDO the Movement. Casey was a 2013 NYC Finalist for the Youth American Grand Prix. He also competed nationally as a Level 10 gymnast with USA Gymnastics, where he was an academic All-American. As a Guest Teacher and Artist, Jake has instructed and danced at institutions around the world. Sarah Donohue danced professionally with Repertory Dance Theatre from 2009-2014 where she taught workshops, choreographed, and performed the work of Isadora Duncan, Michio Ito, Doris Humphrey, José Limón, John Butler, Yvonne Rainer, Merce Cunningham, Zvi Gotheiner, and others. Along with colleague Aaron Wood, Sarah co-directed and choreographed for My Turkey Sandwich, a dance theatre company they founded in 2008. My Turkey Sandwich produced three evening-length performances and set work on Contemporary Dance Ensemble at Utah Valley University. Sarah began her formal training and dance education at the University of Arizona where she received a Bachelor of Fine Arts in Dance. After moving back to Colorado and teaching all levels and genres of dance for two years, Sarah came to Salt Lake City to earn a Master of Fine Arts degree in Modern Dance from the University of Utah. During graduate school, Sarah completed the Integrated Movement Studies Program to become a Certified Laban Movement Analyst. She has performed, taught and choreographed nationally and internationally, including Arts Across Nebraska, Montana Dance Arts Association, De Sales University, Rutgers University, The University of Utah, The University of Oregon, Weber State College, The University of Colorado, and Bella Vita Arts Workshop in Livorno, Italy. Sarah’s research surrounds the topic of physical humor and how Laban Movement Analysis can reveal incongruent movement patterns that produce humor, which she presented at the International Society for Humor Studies conference in Dublin, Ireland in 2016. Additionally, Sarah was honored to have her choreography, Still Life with Flight, be selected to perform at the American College Dance Association’s National Festival at the Kennedy Center in Washington DC. Do you represent a youth group? Email wasatchcontemporary@gmail.com to inquire about discount tickets for youth. Discounts also available for veterans, military, retirement homes and senior centers. Please inquire at wasatchcontemporary@gmail.com. How can we help you enjoy our performances and classes better? Please contact us at wasatchcontemporary@gmail.com for information about Braille materials, large print programs, assistive listening devices, wheelchair accessibility and escorts, ASL interpretation, materials in languages other than English, and sensory sensitivities. We strive to provide access to those of all abilities.